Retreats have long been considered a time apart from one’s normal routine - a time to reflect and renew. As a Revive retreat guest, you will be given time to consider the impact of cancer on your life and to reflect upon both the difficulties and the potentials that exist as a result of it. Experience renewal, shared journeying, and encouragement among people who understand what you’re going through because they are on the same road. At the end of the retreat, we hope you emerge with renewed perspectives, ready to to jump back into your daily life feeling revived. Each Revive retreat is led by two licensed oncology social workers to provide guidance and counseling in a relaxing, soothing atmosphere surrounded by nature and overlooking the beautiful Columbia Gorge. A retreat for breast cancer survivors that have completed active treatment and are ready to explore their post-cancer life. A retreat for breast cancer survivors and their spouse or partner. 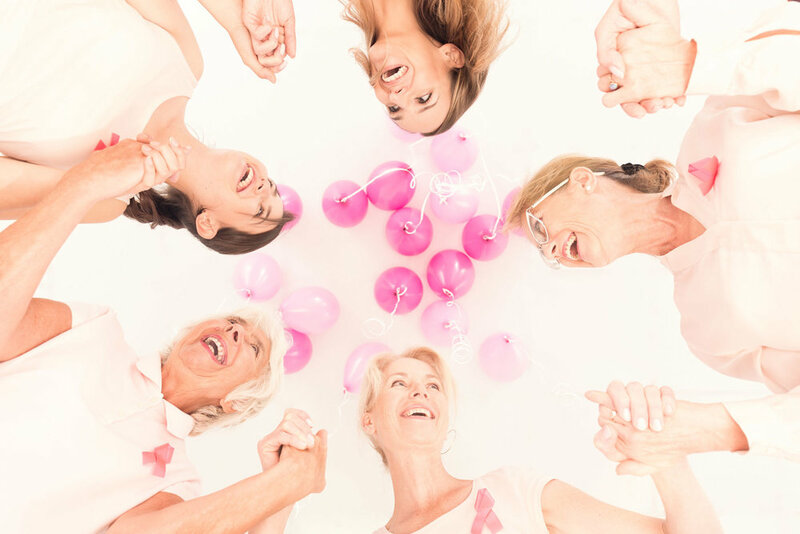 A retreat for women breast cancer survivors who are 3 or more years post treatment.